We are not in Downtown, We are Downtown! 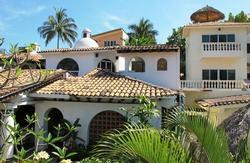 The Oasis Family has expanded into Downtown Puerto Vallarta. 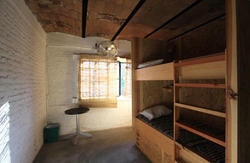 We like to see ourselves as a REFUGE for travelers; a safe, fun, memorable place where life-long friendships develop. We treat our guests as part of the Oasis Family. We offer a complimentary breakfast every morning of Hotcakes or cereal and coffee or Juice or Milk. Due to our central location we have all that you may want and need only a few steps away. 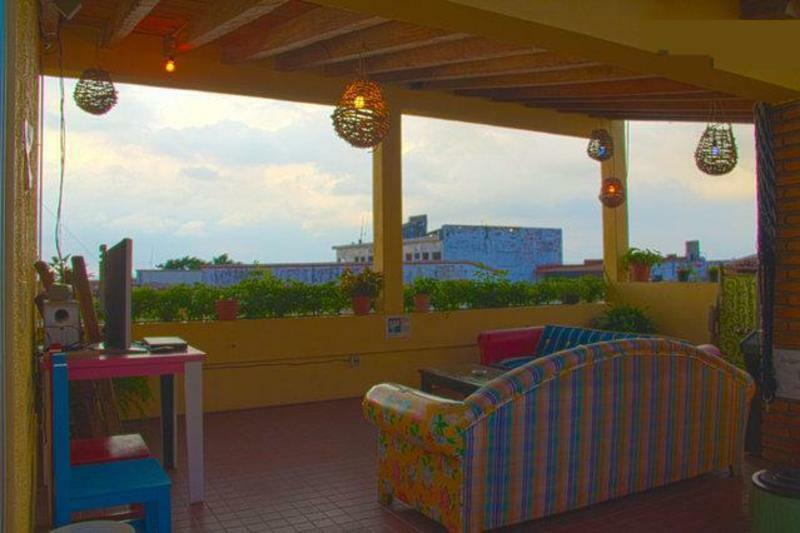 The Ocean, Beach, Restaurants, Bars, Clubs, Museums, Plazas, Shops and beautiful neighborhood of Old Vallarta are all within a few seconds from the hostel! We also offer local tours and organize weekly activities within the hostel; BBQs, quiz and movie nights, plus Mexican cooking lessons!! It can be a little noisy, since we are in the heart of Puerto Vallarta but its nothing a pair of ear plugs won't stop if you have light sleep. Be greeted (with an ice cold beer) by our friendly and helpful staff who also enjoy a good party! 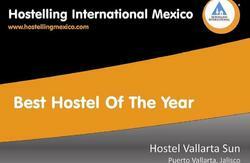 So if you want a good time here in Puerto Vallarta, come and join us. Let us welcome you to your REFUGE! CHECK IN ONLY BETWEEN 8AM and 10PM, for extraordinary check in please contact directly by email and get confirmation from us. Ask to be dropped off after the Municipal Hall, walk back to the plaza and find us on top of the Scotia bank, the door is next to the ATM. take any Blue and White bus that goes through 'Centro' . Ask to be dropped off after the Municipal Hall, walk back to the plaza and find us on top of the Scotia bank, the door is next to the ATM. You will see a map of our location on this site, please make sure to print it or write the address down. If you take a taxi make sure they know where they are taking you since we do not offer commissions and they will try to convince you to go to other place where they will get a comission. Cheers! !